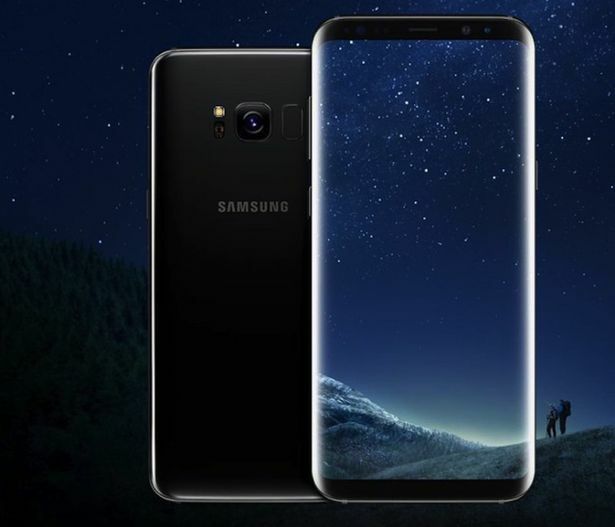 After months of waiting, Samsung has finally unveiled the much anticipated Samsung Galaxy S8 and S8 plus at a press event at New York City's Lincoln Center. 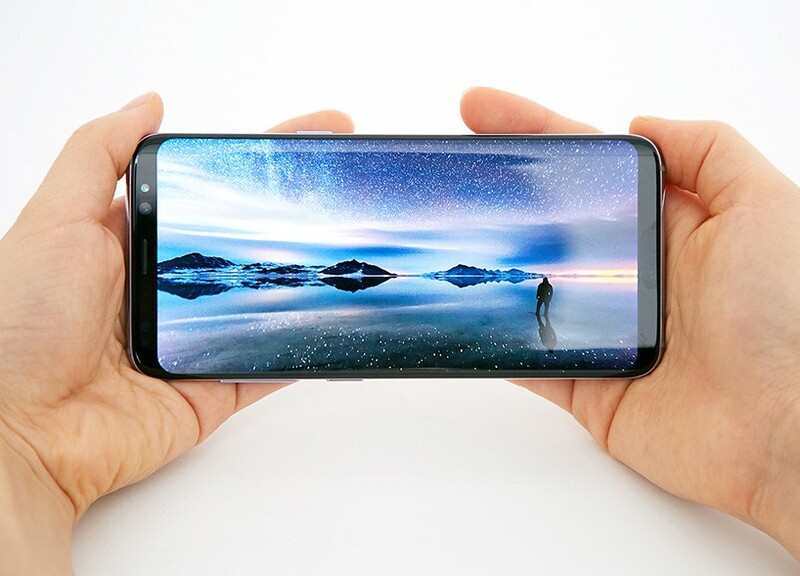 As expected, Samsung latest flagship device is heavily loaded with mouth watering features that Apple would have to up their game to compete against it. The new Samsung device boasts a wraparound edge design with superslim top and button bezels. The Samsung devices comes in two variants; the Samsung S8 (5.8-inch display) and the Samsung S8 Plus (6.2-inch display). So whats so interesting in this device? 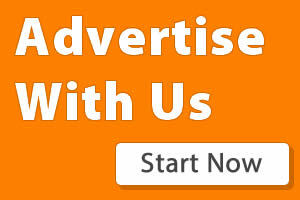 Lets look at some of the features below. The Samsung S8 comes with an iris scanning and facial recognition feature for unlocking the device. The device would also be the first to run the new Qualcomm Snapdragon 835 chip. 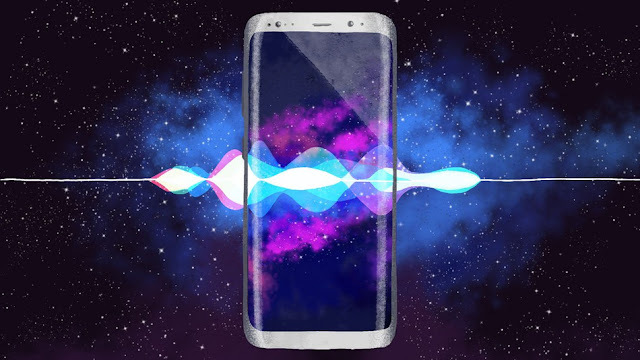 One interesting feature of the new Samsung is its new voice-controlled virtual assistant Bixby which is expected to rival iPhone Siri and Google Assistant. Samsung boasts that the Bixby is a cut above Sirl because it interacts and has a better understanding on what you are doing and what lies on your screen. For example, you can send screenshots to someone by saying "capture this and send it to Cindy". Bixby can also recognize images and control smart home devices too. Samsung hopes to expand Bixby to devices like the washing machine and fridges in the future. Samsung also announced a phone dock called DeX which can turn your phone into a Desktop PC when you plug it into a keyboard, screen and mouse. Samsung's 360-degree camera, the Geart 360, has had a refresh. 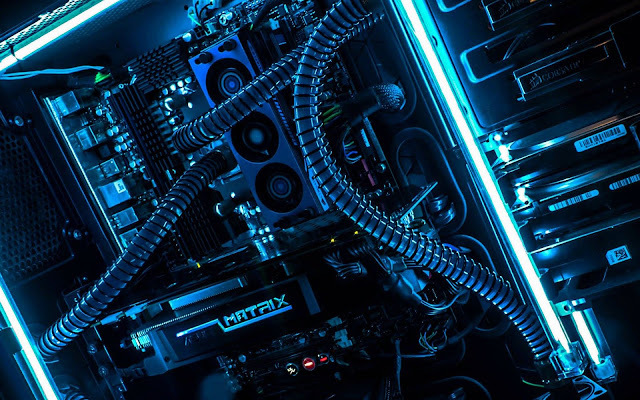 It can now take videos in 4K resolution, which is a lot easier for those on virtual reality. Live streaming of 360 resolution videos instead of recording it for later. 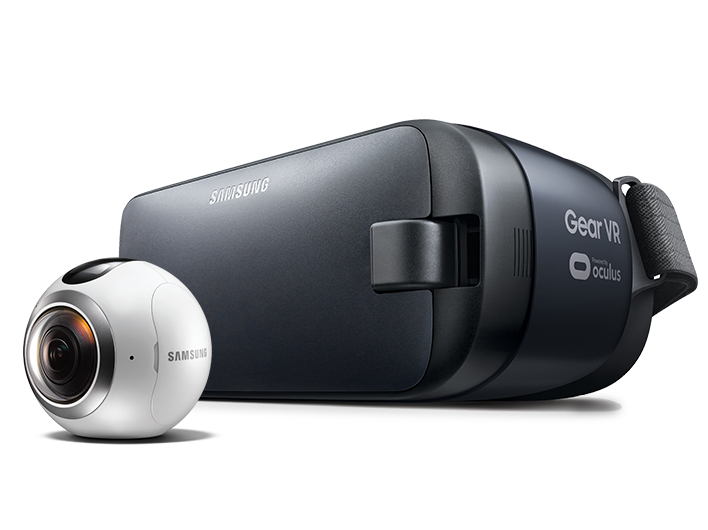 Samsung's new improved version of its virtual reality headset, the gear VR. The VR comes with a touch sensitive controller. The Samsung S8 comes equipped with a IP68 standard to resist dust and water resistance. 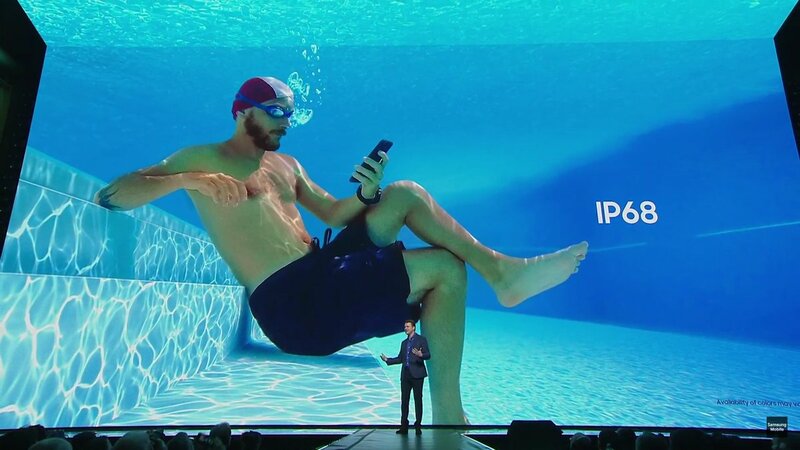 The S8 can stay under water for half an hour. Samsung added an invisible home button that responds to touch commands even when the phones screen is off. 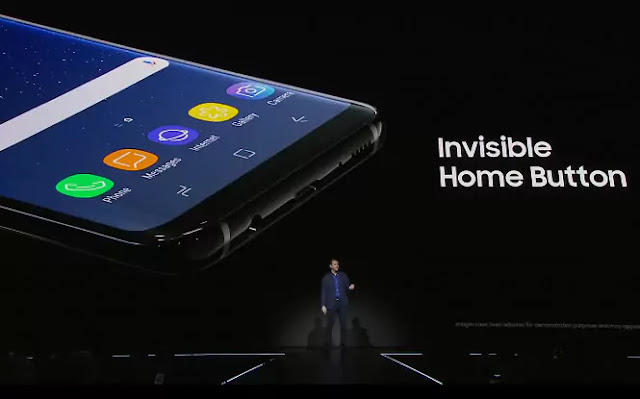 The screen to the home button is pressure sensitive and as such, it can be press down to get the feeling of Samsung physical home button. The battery for the S8 (3000mAH) and S8+ (3500mAH) can be used for a year and still give 95% Performance compared to other batteries that gives way little after a year. It comes with wireless charging via WPC and airfuel and also to add to it, a 30-minute fast charge would fully charge the battery (Wired and wireless). The S8 device still retains the headphone jack, a 12-megapixel camera and wireless charging. 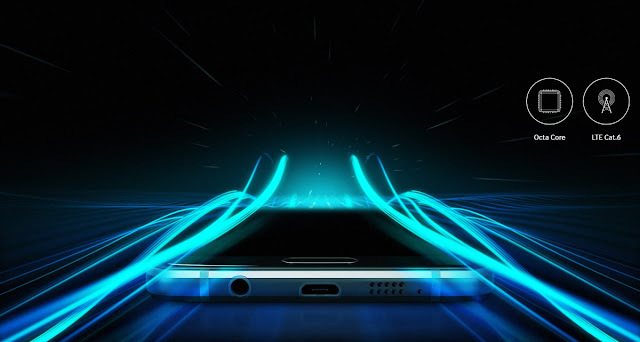 Other features of the galaxy would be added to this post soon. The S8 and S8+ would cost £689 and £779 respectively and would go on sale on April 28.